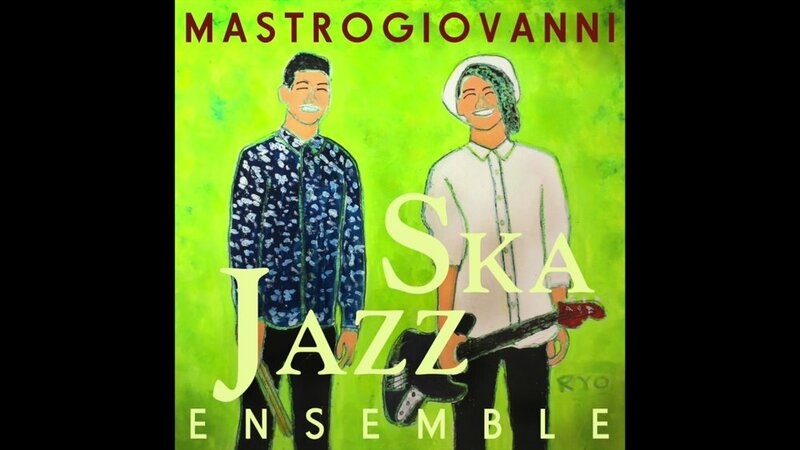 Ken and Rei Mastrogiovanni released their first Ska album together called Ska Jazz in 2018. Tony Glausi's collaborative project One Dimensional Man is available for digital download HERE. Tony Glausi's debut album of original material entitled Identity Crisis is available for purchase on CDBaby. Torrey Newhart's debut album of original material entitled Marmara is available for purchase on iTunes and CDBaby. Migration Patterns by Jack Radsliff was recorded in San Francisco. Torrey Newhart's Obsidian Animals debut album of original music entitled Sound In-Sight is available for purchase from Torrey Newhart. Jessika Smith's debut album of original music for big band entitled Tricks of Light is available for purchase on CDBaby and Bandcamp. Michael Radliff's debut album entitled Night and Day is available for purchase on iTunes and CDBaby. Inner Limits is comprised of Olem Alves on guitar and vocals, Eli Copeland on bass, Adam Carlson on drums and Torrey Newhart on keyboards. 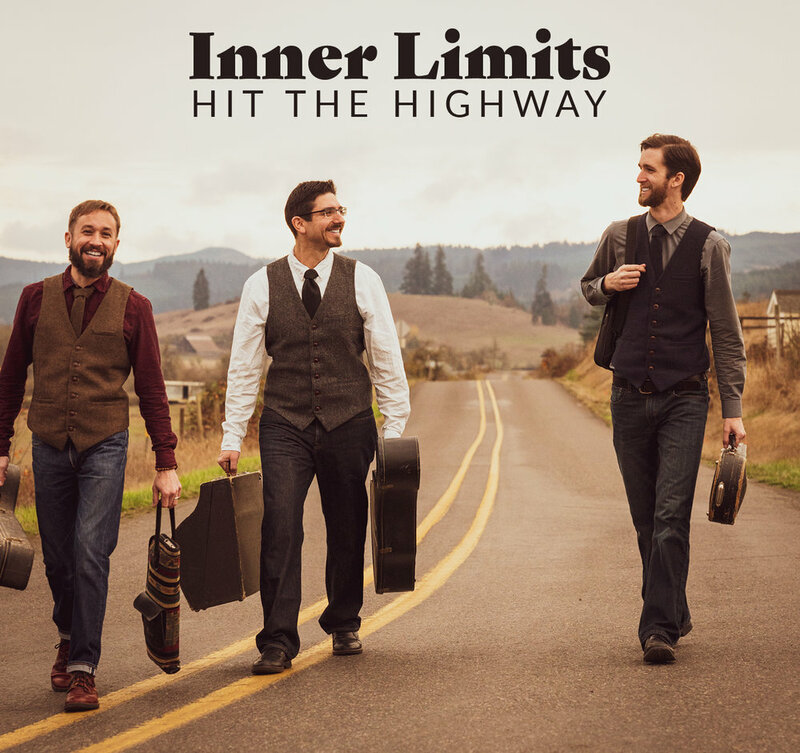 The debut self-titled album Inner Limits is available on the Inner Limits website. Paul Krueger is a Eugene-based trumpeter, composer, arranger and head of bands and the jazz studies program at Lane Community College. His debut album The Wayward Traveler is available on iTunes and CDBaby.